CLIPS: ‘Adventure Time: Finn The Human’ Available On DVD TODAY! The time has come! Adventure Time: Finn the Human is now available on DVD today, November 25th! 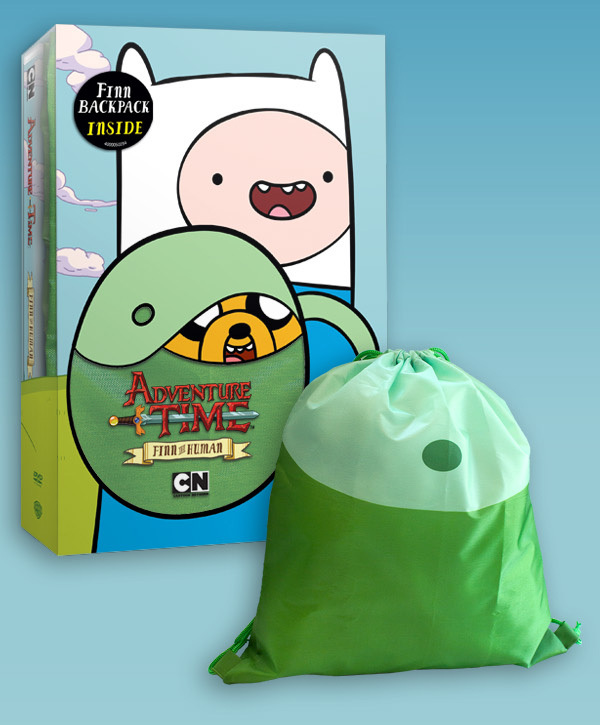 The DVD comes with a fun exclusive backpack that even made it to the #1 spot on Finn’s Top 10 Adventure Time Accessories countdown on their Facebook here. To celebrate the release, check out a couple more fun clips from the DVD below! CLIPS: Check Out Clips From ‘Adventure Time: Finn The Human’ DVD! Cartoon Network’s Adventure Time: Finn The Human arrives on DVD next Tuesday, November 25th! 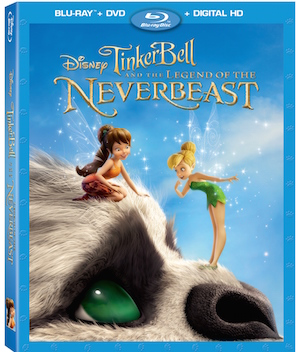 The DVD includes an exclusive backpack perfect for your holiday gift guide and is value packed with 16 fan-favorite episodes! 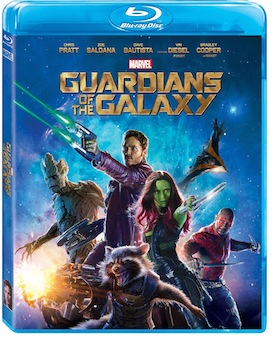 In anticipation for next week’s release, check out a couple of great clips from the DVD below! ‘My Little Pony Equestria Girls: Rainbow Rocks’ Photos & Clips — Check It Out! 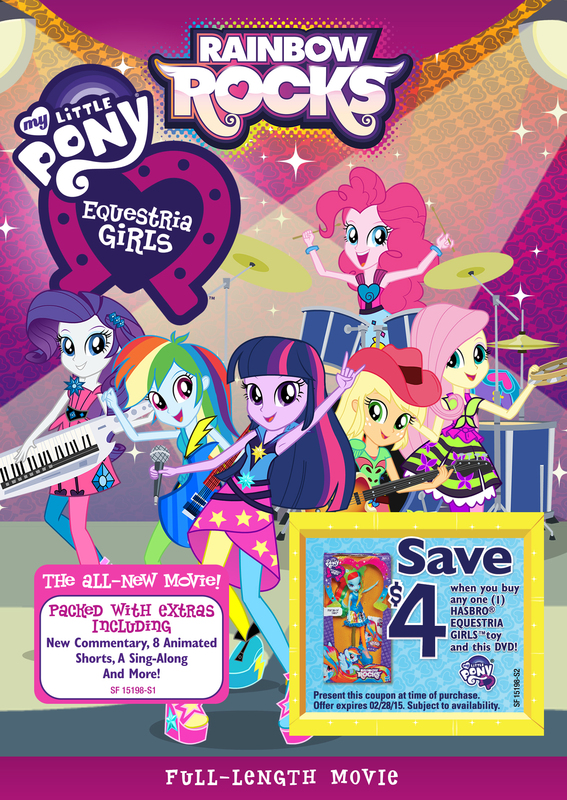 On October 28th, get amped as the awesome new movie in the My Little Pony franchise, My Little Pony Equestria Girls: Rainbow Rocks releases on DVD and Blu-Ray/DVD/Digital Copy combo in both the U.S. and Canada from Shout! Factory Kids in collaboration with Hasbro Studios! Check out some great stills and clips from Rainbow Rocks below that feature Twilight and Sunset Shimmer! 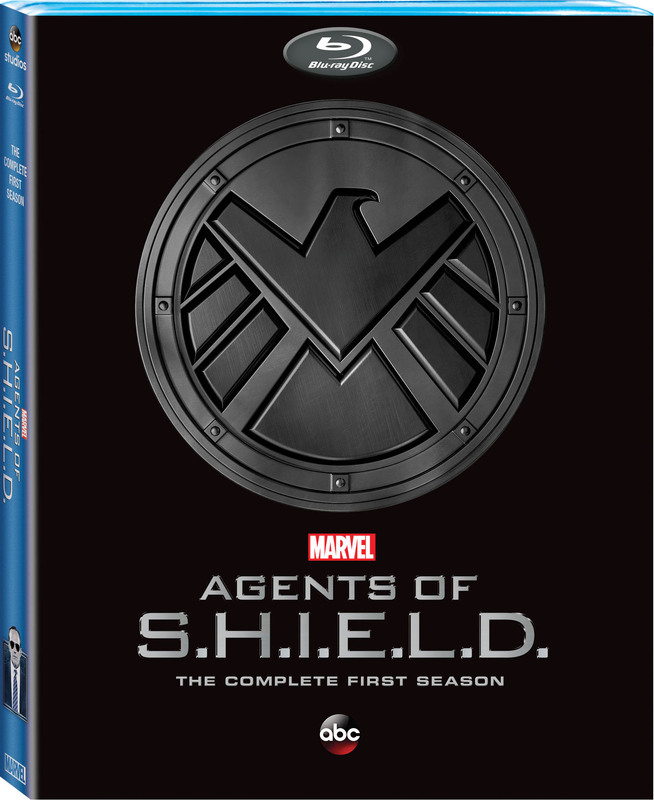 New Video: Marvel’s Agents of S.H.I.E.L.D. 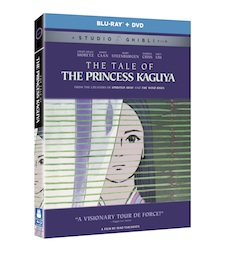 – Season One Out on Blu-ray – Check Out Clips Now!! Cast: “Marvel’s Agents of S.H.I.E.L.D.” stars Clark Gregg as Agent Phil Coulson, Chloe Bennet as Skye, Ming-Na Wen as Agent Melinda May, Brett Dalton as Agent Grand Ward, Iain De Caestecker as Agent Leo Fitz and Elizabeth Henstridge as Agent Jemma Simmons. 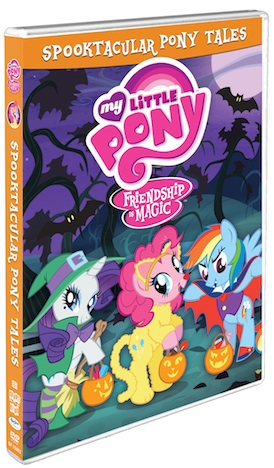 My Little Pony-Friendship Is Magic: Spooktacular Pony Tales On DVD Today — Check It Out!! In celebration of the boo-tiful compilation of spooky stories from the MY LITTLE PONY-FRIENDSHIP IS MAGIC:SPOOKTACULAR PONY TALES on DVD Today, 9/9, we have these clips that will surely shake your tail feathers! Taylor Swift’s Rolling Stone Magazine Photoshoot Revealed! – Pics Here! Earlier we reported that Taylor Swift will be Rolling Stone’s cover girl this month, and now we have some fantastic photos to share with you from inside the magazine! Check out the photos below, and go HERE to read the full article, interview, and watch great behind the scenes footage of Taylor herself!